We awoke to torrential rain this morning in Haast. Stops along the Haast Pass for Yellowhead and South Island Rifleman drew a blank as the weather was clearly not favourable. Cutting our losses we headed out of the area and by early afternoon we arrived at Twizel in sunny if somewhat windy conditions. 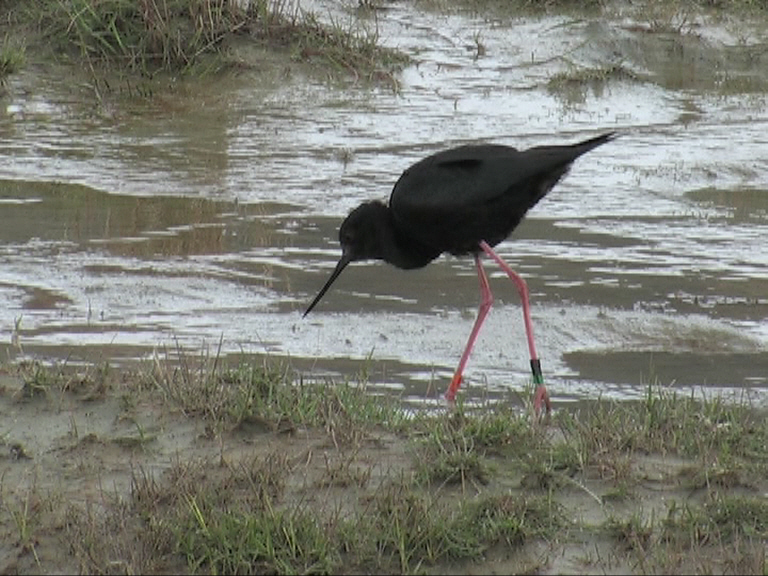 The main draw in the gravel river plains in this area is the endemic Black Stilt. Yet another species dragged back from the edge of extinction by a captive breeding and reintroduction program. 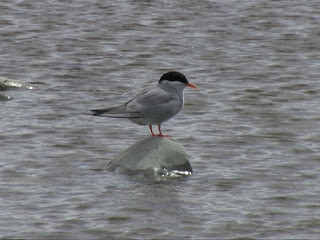 Another target species was Black-fronted Tern which too breeds on the gravel rivers. Our first few hours driving around the gravel canal side road at Lake Poaka turned up only a White-headed Stilt but no sign of a Black Stilt. 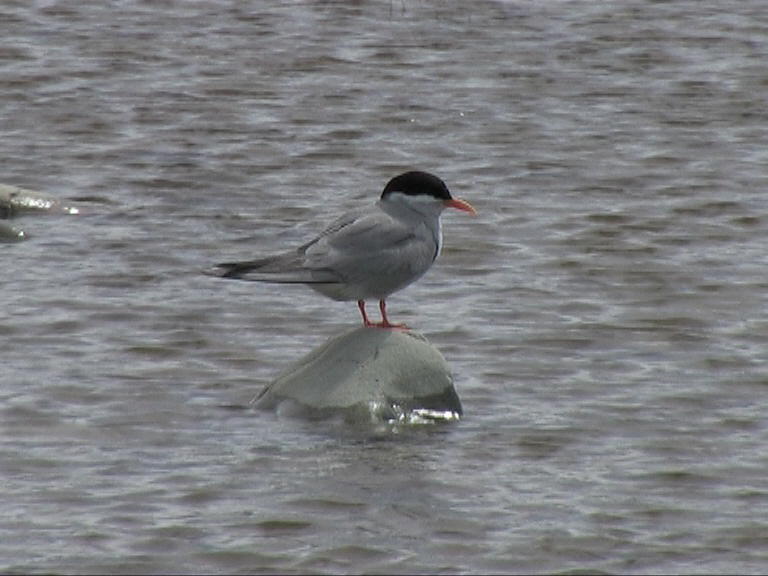 We did however see good numbers of Black-fronted Tern and Double-banded Plover. Late afternoon we drove up the side of Lake Pukaki towards Glentanner airfield as this was another stake out for the Black Stilt. 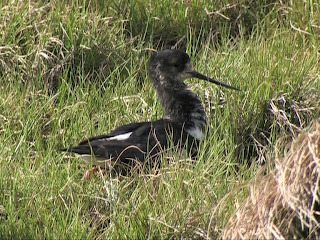 I found a couple of Stilts that looked very much like immature Black Stilts but was unable to find a fully mature all black individual on this visit. On the list, but not wholly satisfactory. A return visit the following morning was immediately rewarded with a full adult Black Stilt in the company of three immature types. We left the area stopping for lunch on the way for a two night stay in Queenstown.